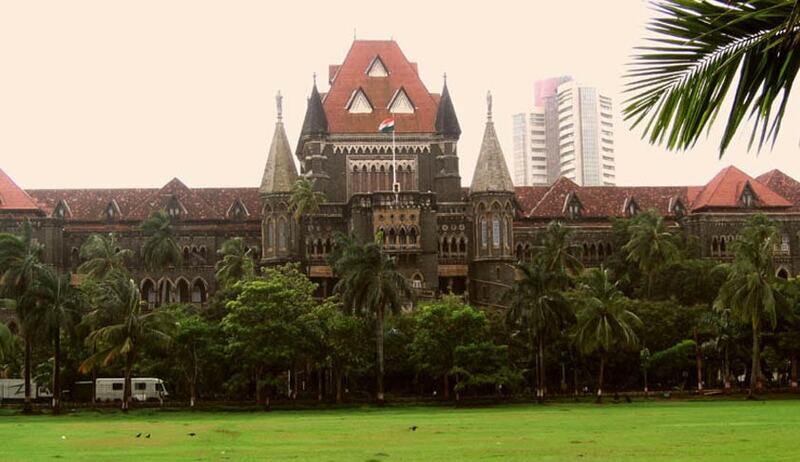 The Bombay High Court has yet again made some drastic observations while granting bail to a man convicted of offences punishable under Sections 498A and 306 r/w Section 34 of the Indian Penal Code. Justice AM Badar was hearing an application filed by one Neeraj Mehta, whose wife Neha committed suicide by hanging herself in their Nerul house on September 28, 2014. On the basis of the report lodged by the deceased’s father, Mehta was convicted on charges of subjecting a married woman to cruelty and abetting her to commit suicide. He was sentenced to suffer rigorous imprisonment for 10 years and was directed to pay a fine of Rs.25,000 to Neha’s father. According to Neha’s mother, on the day of the suicide, the applicant (Neeraj) hurled abuses at Neha and her family members, after she said she was feeling unwell on being asked to make tea for her mother-in- law, a co-accused in the case. The prosecution relied on this incident in order to establish the trigger for Neha’s suicide. After perusal of the judgment by the trial judge, Justice Badar questioned that although the judge was well aware of the fact that prior to the suicide, “trivial” incidents of dispute had taken place, he still held the charges against the accused to be proved. Categorising incidents of torture and cruelty on part of Neha’s in-laws, stated on record by Neha’s parents, as incidents of “matrimonial cruelty” rather than “legal cruelty”, Justice Badar allowed the application filed by Neeraj and suspended the sentence of imprisonment by the trial judge.